Will buy 50 sheets of Braille paper. 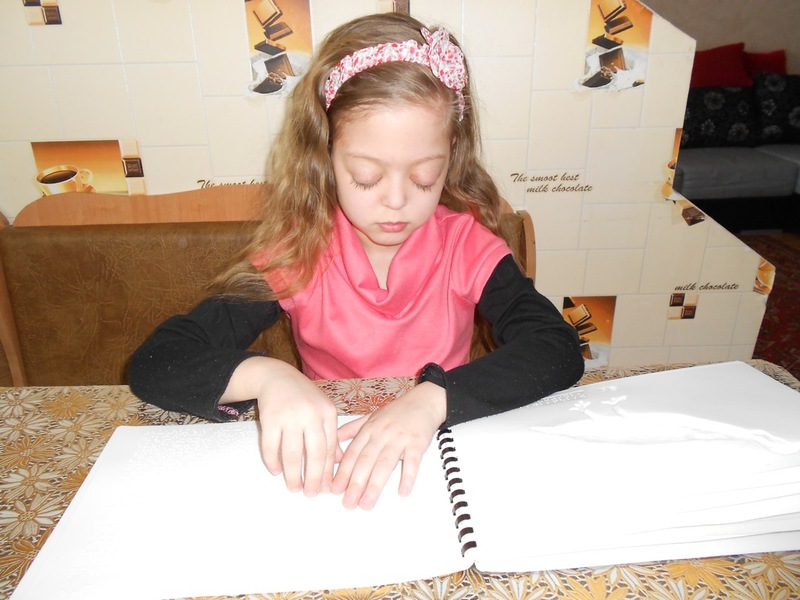 There more than 100.000 visually impaired children in Ukraine according to Ministry of Public Health and Department of Social Policy. Among them there are 1000 totally blind children. These children get acquainted with the world with the help of their hands. One of the main source to obtain information is a Braille and tactile book. 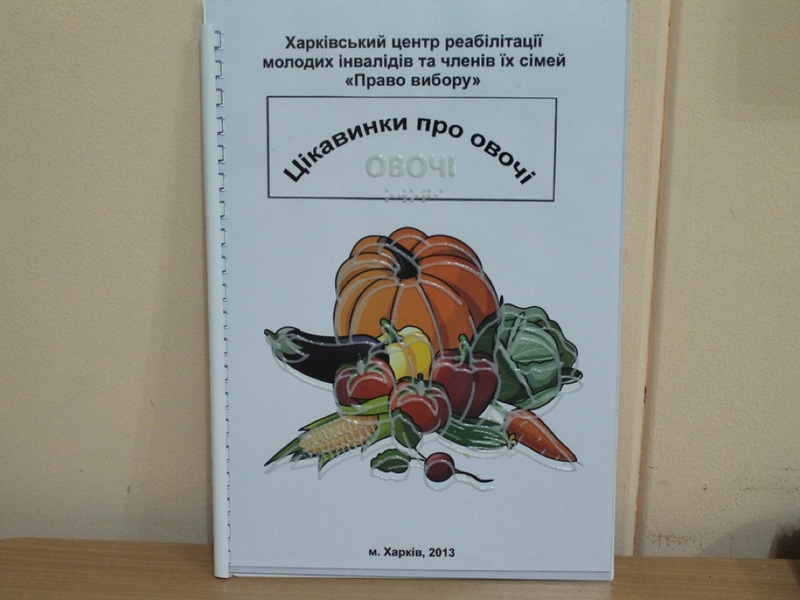 In Ukraine such books are not produced. This project will affect the childhood of 1000 blind children through providing a various set of books with tactile pictures. 50 sheets of paper will allow to print text in Braille for the two children's books. This project can be visited from September except for weekends only from 9am to 3pm. It takes approx. Please contact Valentina at +380674183209 or [email protected] if you are interested in arranging a visit. You can include directions if relevant. Games, toys, books for blind children, audio CDs with tales.